The Aruba offers a classic corner bath with an oval bathing well and corner seat. Comfortable armrest set up for 2 bathers. Use as a drop-in tub. 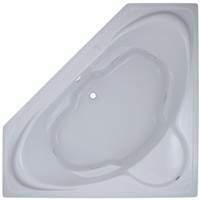 Find massage back jets with the whirlpool bath or enjoy the vigorous bubbles of the air bath. Can't decide, choose the combination tub for both systems. 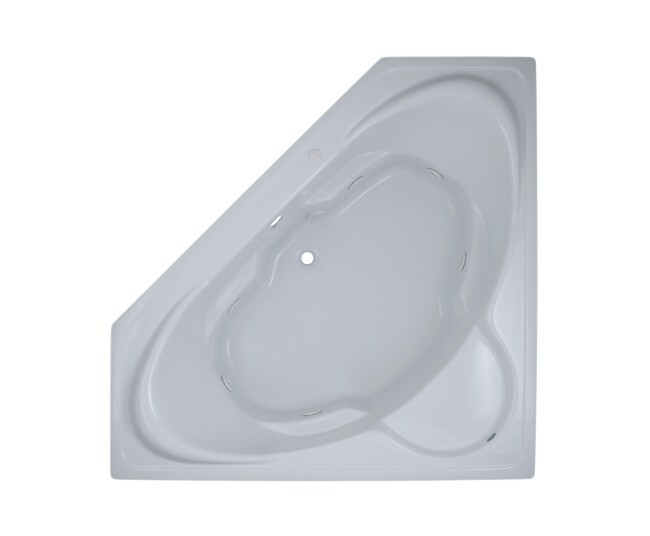 From the Jetta Classic Collection, all of the tubs are totally insulated with polyurethane foam. Size: 59.75" x 59.75" x 22.75"